Thanks so much for your prayers over the past few weeks. Kevin and I are so grateful to be home during this sad time for my family. We praise God for the wonderful homegoing celebration for my mother in early September. In the meantime, we’ve been residing at the family home in Longview in East Texas and spending time with family. We praise God for godly parents who are with the Lord now. And we praise the Lord for you who have prayed with us through this latest course of events. Health and wellbeing of Gertrude’s siblings after the long period of caregiving. 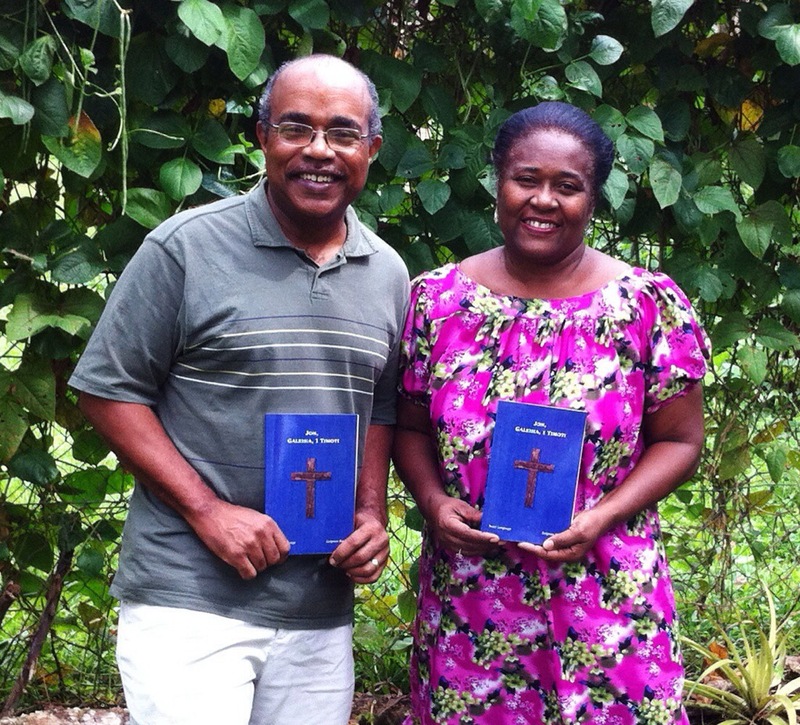 Shirley Taupis and Wesley Kurang—that they will make good progress in drafting, editing and checking Notsi Scriptures. Greater participation of the Notsi Community in the translation process and their use of published Notsi Scriptures.